Bin Laden is dead, meet the rest of Qaeda! PARIS: Osama bin Laden, killed on Sunday, is survived by high-ranking leaders and supporters of his al Qaeda militant movement. Here are profiles of the top 10 at large, according to media and Western intelligence. Role: Bin Laden’s right-hand man and co-founder of al Qaeda. An Egyptian doctor who met bin Laden in Afghanistan where they were fighting the Soviets and went on to help recruit militants and shape the al Qaeda network. Role: al Qaeda’s top military leader. 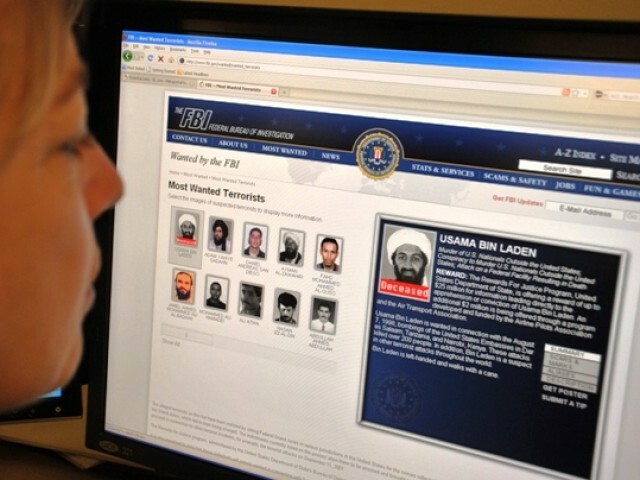 Accused of involvement in the attacks on US embassies in Kenya and Tanzania in 1998. Like Zawahiri, a former member of Egyptian Islamic Jihad. Role: al Qaeda’s leader in East Africa, a hotbed of Islamist instability. Like Adel, suspected of the two embassy attacks in Kenya and Tanzania. Suspected of links to militants in volatile Somalia. Role: US-born Yemeni radical preacher, suspected of being one of the leaders of al Qaeda in the Arabian Peninsula and of instigating a string of attacks against the United States. Role: Californian convert to Islam, dubbed al Qaeda’s “American spokesman.” Author of numerous online calls for anti-US attacks. Accused by US authorities of treason, “terrorist activities” and supporting al Qaeda. Role: Radical preacher who served as close aide to bin Laden from 2000 in Afghanistan and leading spokesman for al Qaeda. Stripped of Kuwaiti citizenship in 2001 for alleged links to the September 11, 2001 attacks. Role: Suspected current leader of al Qaeda in the Arabian Peninsula. Wanted by United States for allegedly organising deadly attack against American vessel USS Cole in Gulf of Aden in 2000. Role: Adel’s suspected number two in al Qaeda in East Africa, also accused of role in the Kenya and Tanzania bombings. Role: Wanted for US embassy bombings in Kenya and Tanzania. Role: Wanted for truck bombing of Khobar Towers military housing complex in Saudi Arabia in 1996, which killed 19 US military personnel. Previous Did Osama bring a democratic awakening to the Arabs? Next Centrica – The British AlQaeda! But will politicians stand up to it?